Spend wonderful, mediterranean holidays in this amazing house with sea views and private pool in Porto Petro. It can comfortably accommodate 8 people. 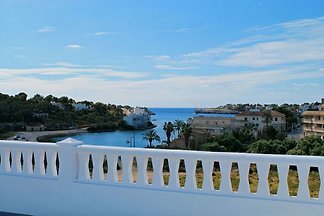 Beautiful house with sea view, all within walking distance Beaches in the immediate vicinity of the house. 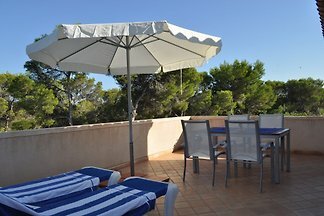 This villa for 6 people in Cala Figuera offers spectacular views of the sea and the surrounding area. 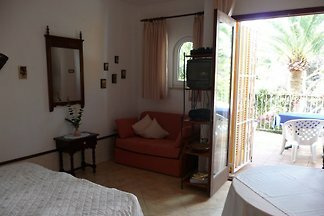 The apartment is well maintained and is very quiet, near the forest. It has 1 double bedroom and 1 bedroom with 2 single beds, each with bathroom en suite. 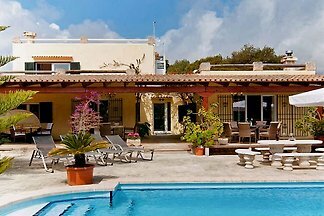 Welcome to this beautiful house in the village of Cala Figuera, where 8 guests can spend their holidays. from 5 1 holiday homes & accommodations in Portopetro were rated with an average of 5 out of 5 stars ! Rent successfully your holiday flat or holiday home in Portopetro in only 20 minutes !